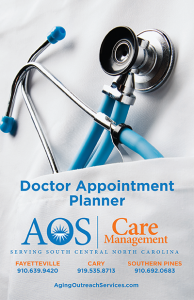 AOS Care Management is a group of professionally trained Aging Life Care™ Managers who implement plans to assist older adults and their families with all the aspects of aging. Whether the older individual is living close to family or alone, care management is essential when there is difficulty coping with daily living. 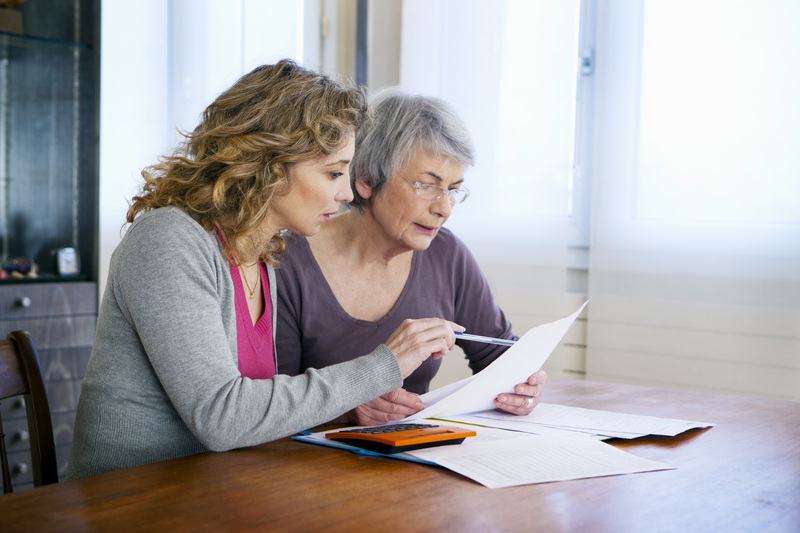 Is it time to consider a professional care manager? We are a multi-service elder care service provider. The complexities of in home care, facility placement, hospitalization, government programs, legal and financial professionals, health concerns and related costs can be overwhelming. We have extensive knowledge and experience coordinating the needs and services that provide quality ongoing care to you and your family. Our caring services begin with an intake of your needs to determine the first step needed in tailoring our services to meet your personalized needs. 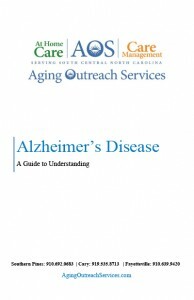 The expertise of Aging Life Care Professionals can be summarized into 8 knowledge areas. Through AOS Care Management, an Aging Life Care Manager will come to your home to complete an initial assessment of needs. This is an informal interview process through which we evaluate multiple aspects of your long term plan of care. A written report is generated allowing you and those involved in your care to review all recommendations made by the Care Manager. Together we create a plan. An Aging Life Care Manager reviews all the aspects of an older person’s life, well-being and safety. The Care Manager can assist in meeting immediate and ongoing needs, reducing the burden on family and loved ones. This program provides for 24/7 access to AOS services. A Care Manager is always on call to respond to your needs. This program creates a back-up plan and gives you a resource to help navigate crisis situations that often occur beyond typical business hours. This program is billed annually. If called for, emergency services are billed on an hourly rate. A trained Care Manager is familiar with the many facilities in south central North Carolina. We can assist in determining what level of care is appropriate for your loved one and facilitate the placement process. Our Care Managers work with the facilities and physicians on a routine basis to ensure a smooth transition to a facility that will best meet your needs. Once a move occurs, whether it be to a facility or a new residence, the Care Manager can assist in setting up the services necessary to provide ongoing support to help with the transition. Sometimes a little TLC can go a long way during this difficult time. To get started with Care Management for yourself or your loved one, call us today at 855-590-7673. 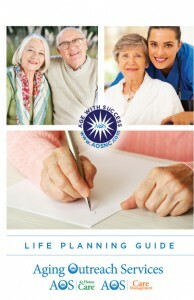 Use our free AOS Doctor Appointment Planner, Life Planning Guide and Alzheimer’s Disease: A Guide to Understanding. Click each guide below to download and print your own copy.